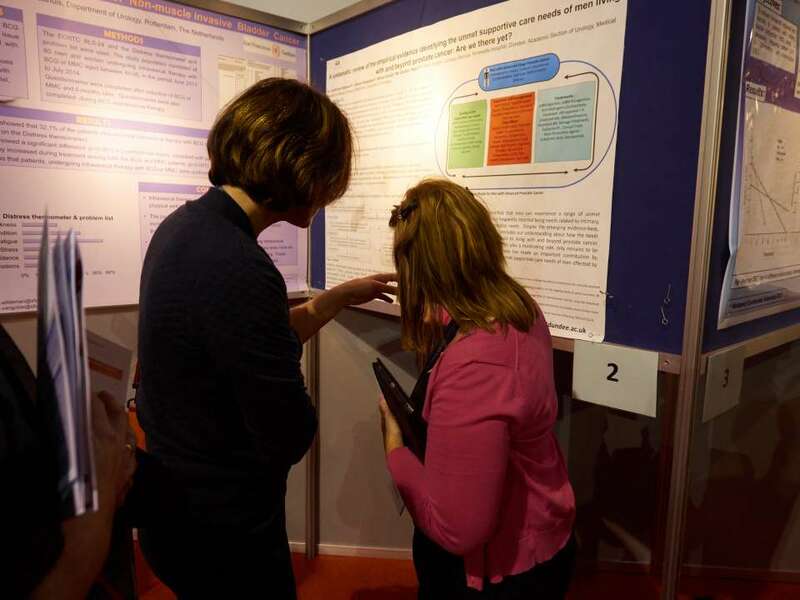 The EAUN invites urology nurses and other professionals eligible to EAUN membership to submit an abstract, a difficult case or a research plan on a topic relevant to urology, continence nursing or a related field. Don’t miss such a unique opportunity!! You can submit your abstract online via the abstract submission system. The submission system is open from 1 July until 1 December 2015. 21 December 2015 Outcome abstract selection available via the online abstract submission system. You will receive a notification by email. The deadline for abstract submission is 1 December 2015 (23.59:59). Faxed, e-mailed or mailed abstracts will not be accepted. Before submitting your abstract, carefully read the abstract submission rules.